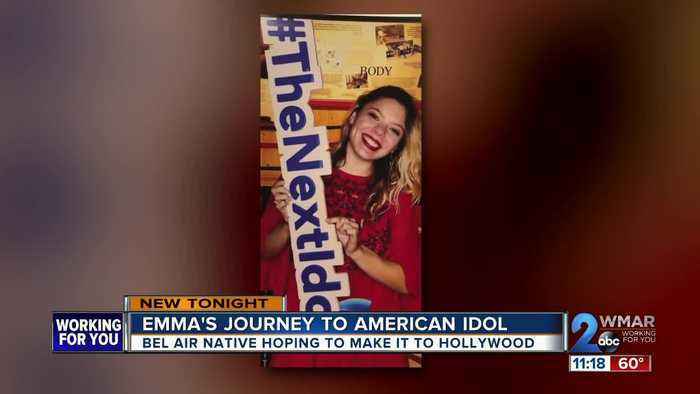 We have another American Idol great and her name is Emma Kleinberg. Captain Marvel is finally hitting theaters in just over a week's time, and fans of the MCU are more than ready to see the heroic Carol Danvers make her big screen debut. 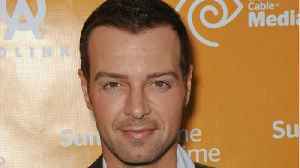 However, Carol isn't going to..
Melissa & Joey and Celebrity Big Brother star Joey Lawrence is campaigning to be the next Batman. "It's time @dccomics and @warnerbrosentertainment to take a chance. Go for something #outside the box..